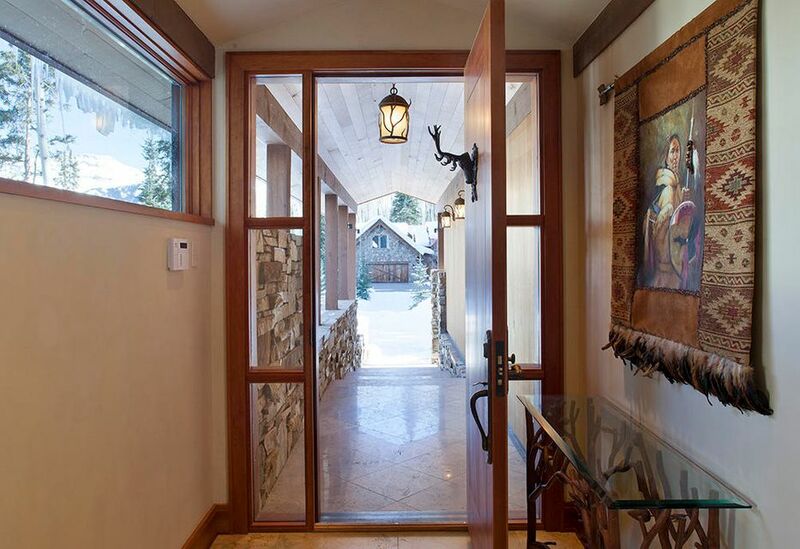 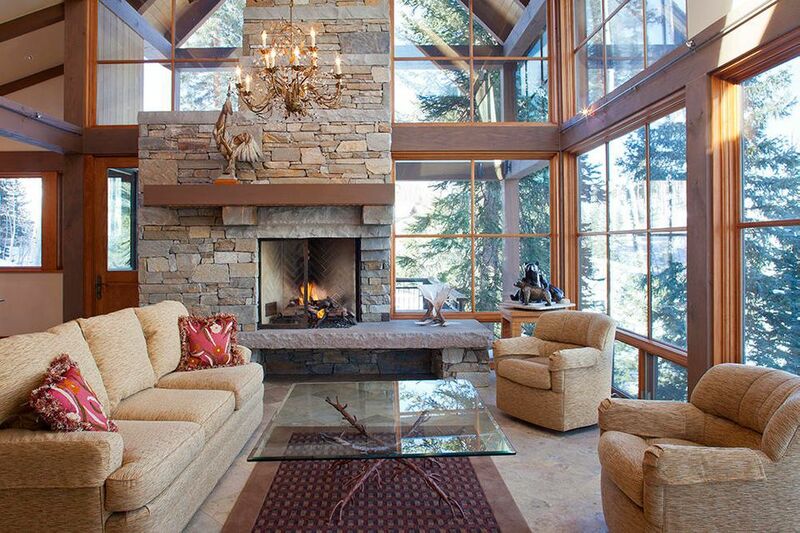 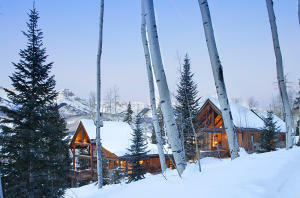 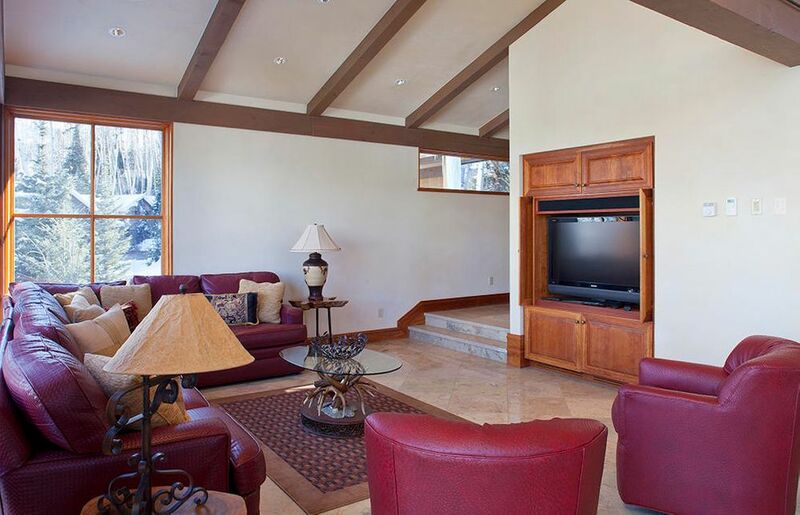 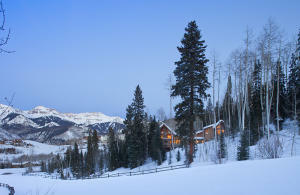 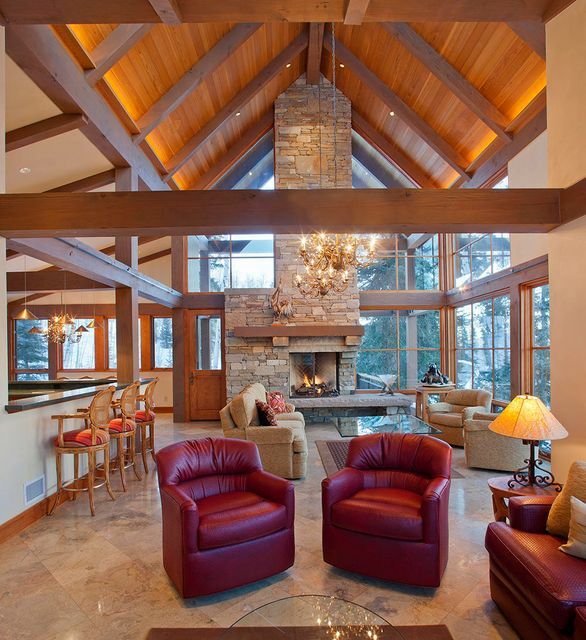 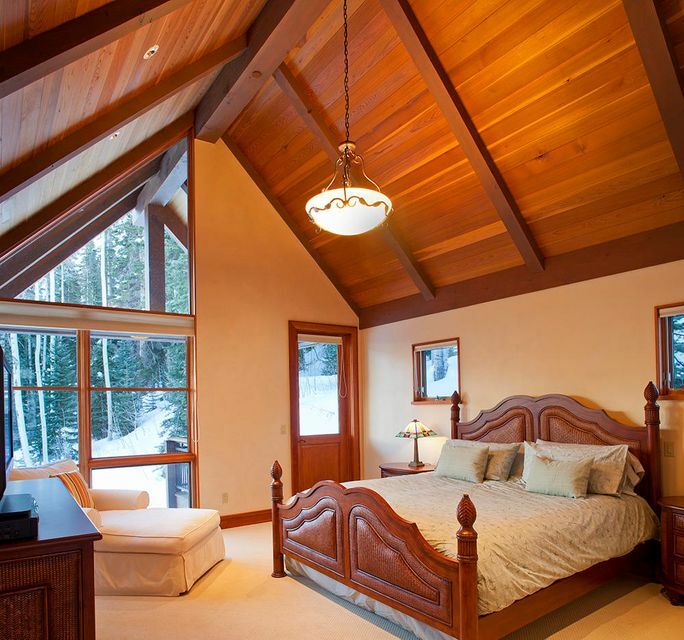 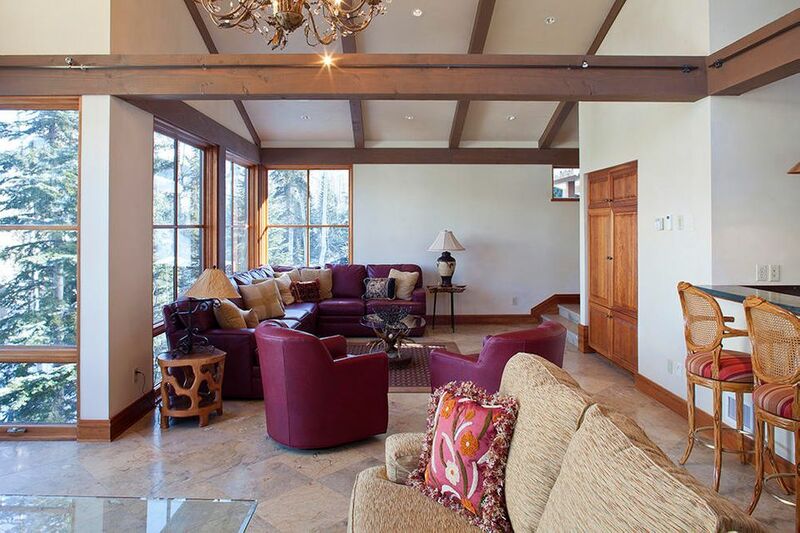 This elegant mountain home is one of the finest properties in Mountain Village. 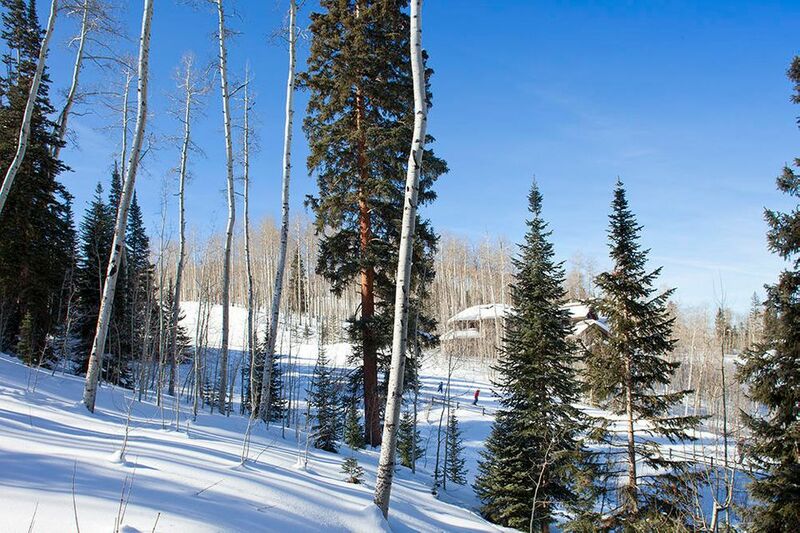 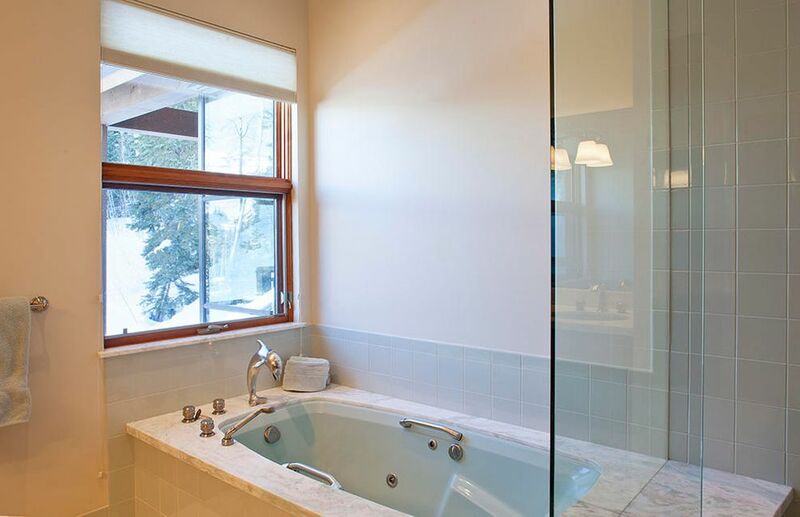 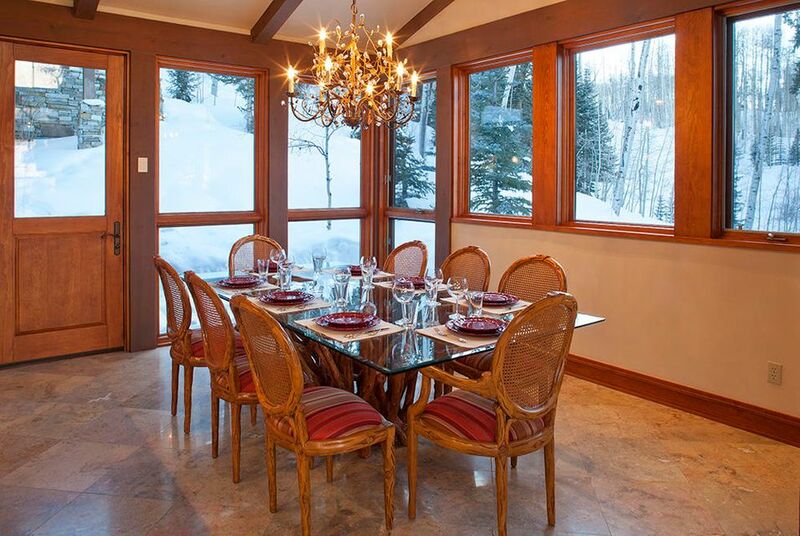 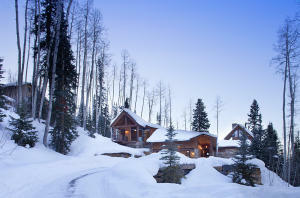 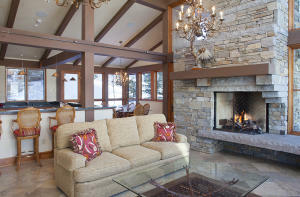 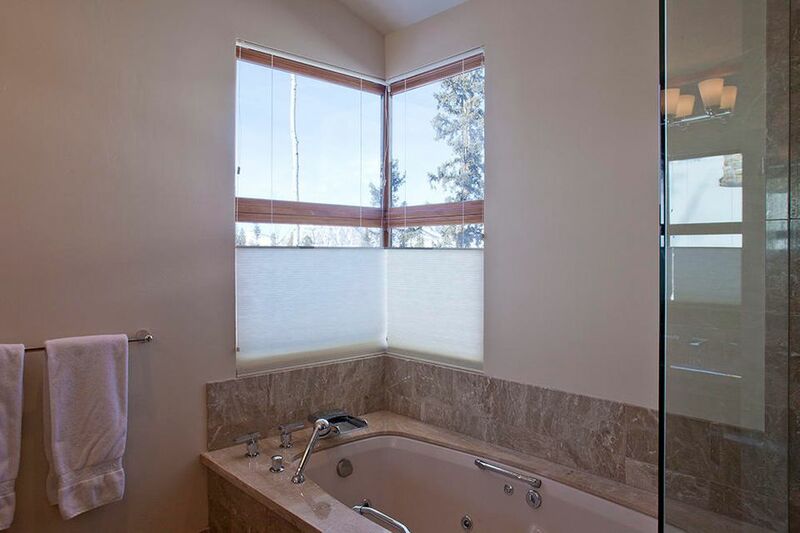 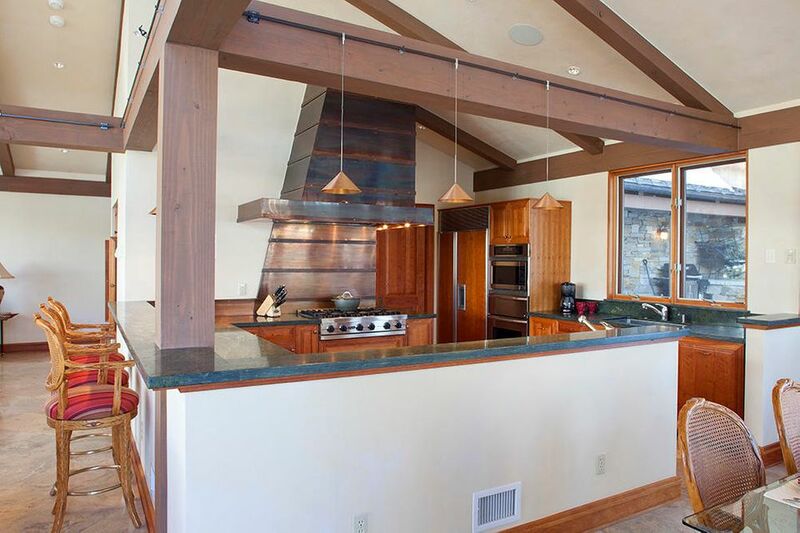 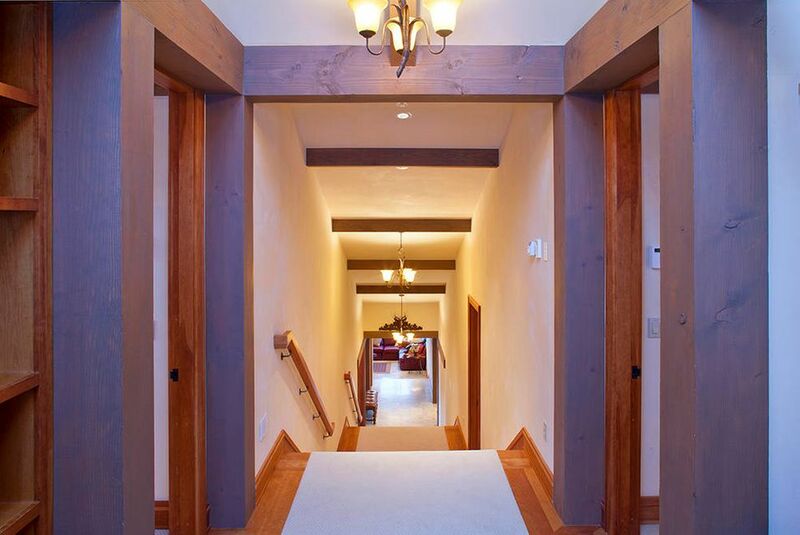 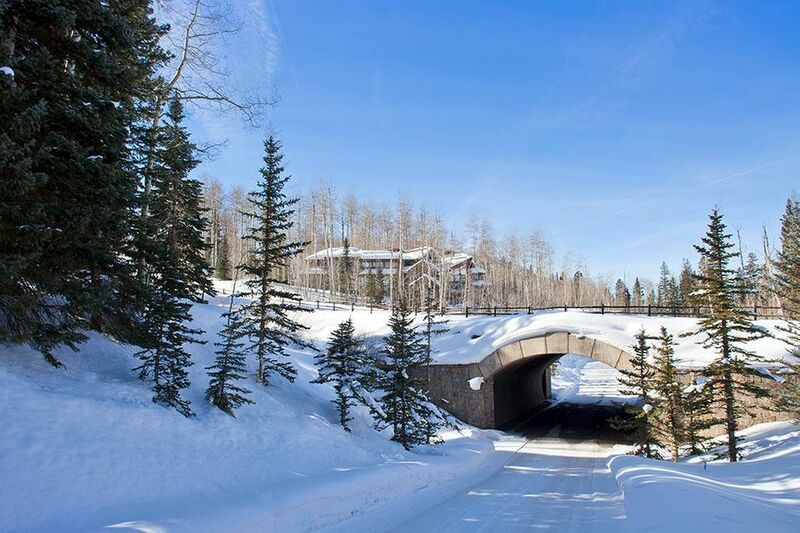 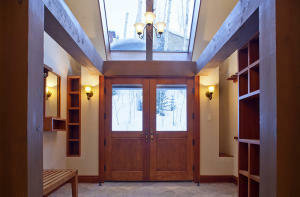 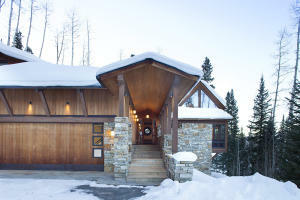 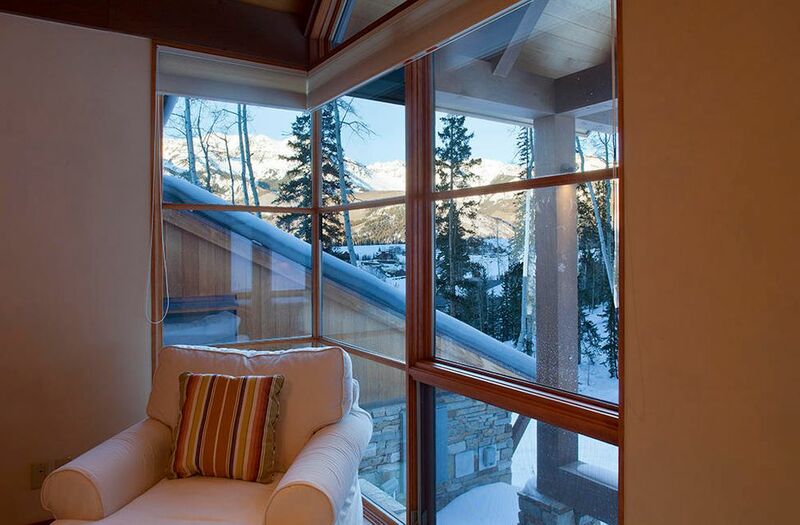 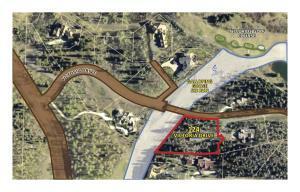 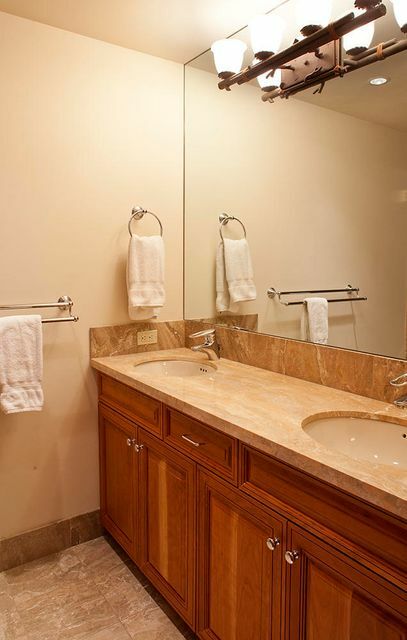 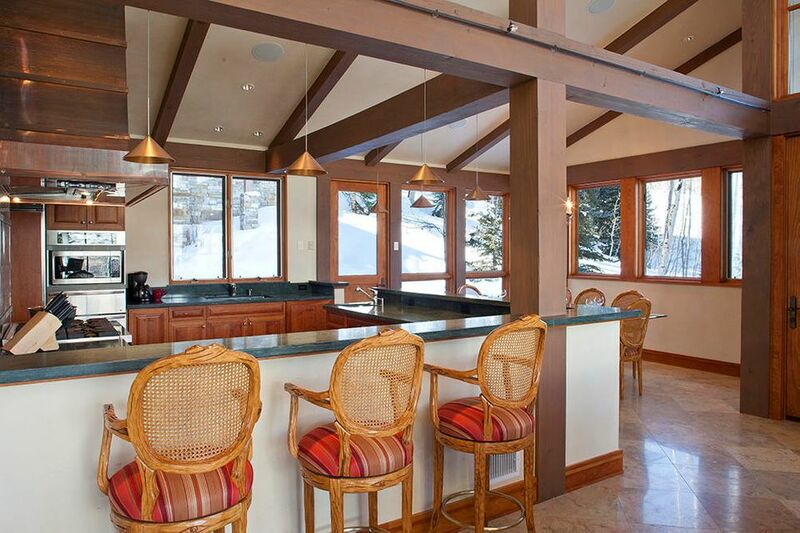 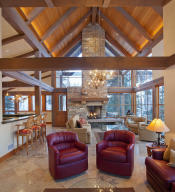 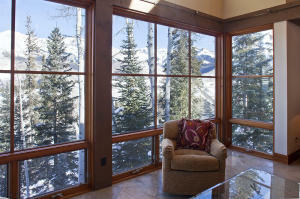 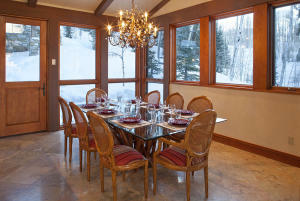 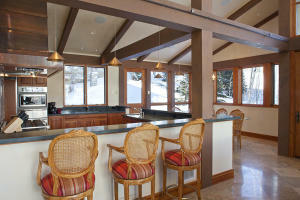 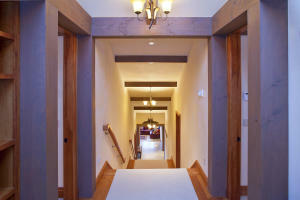 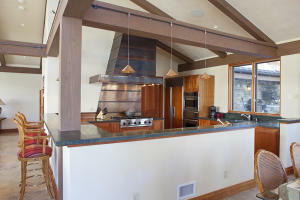 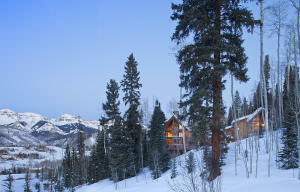 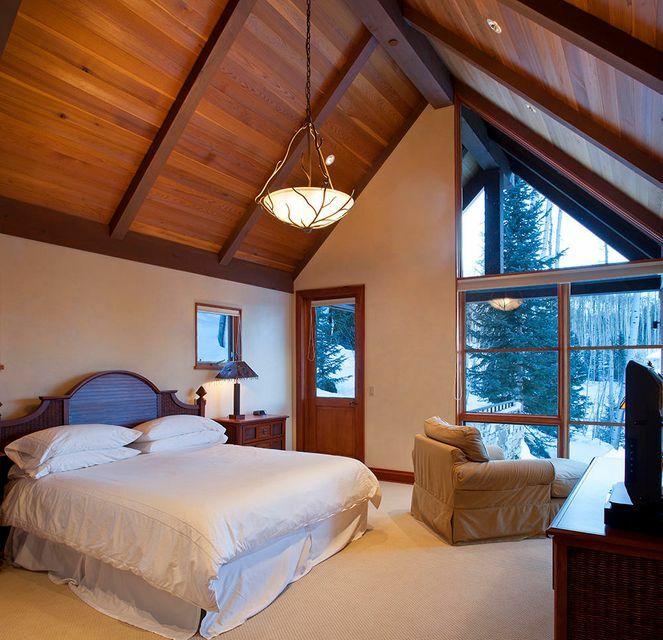 It is located steps from the Galloping Goose ski run and offers true ski-in/ski-out access. 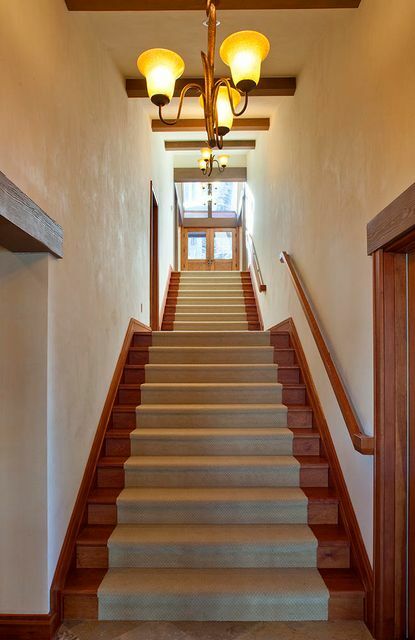 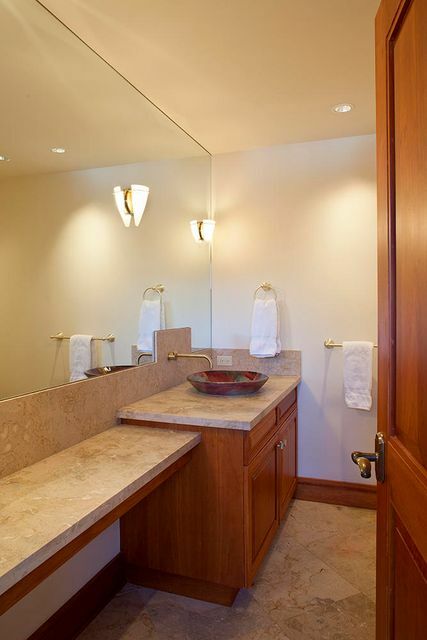 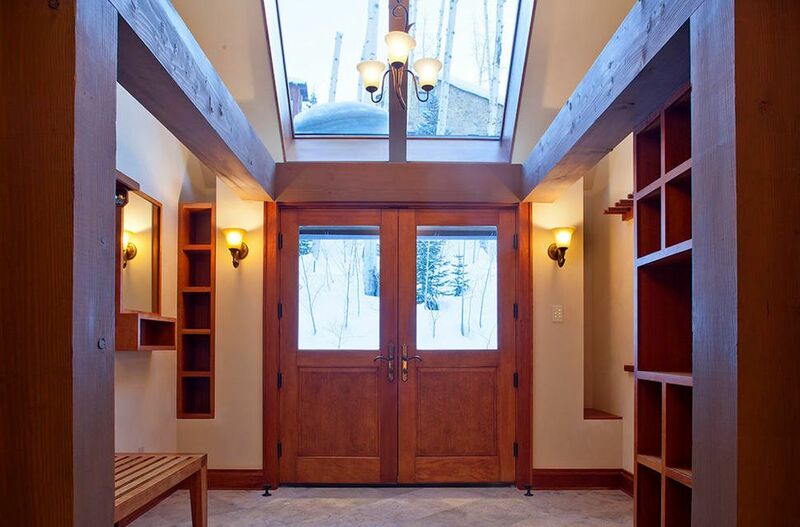 This three-bed, three and a half bath home was designed by the renowned Aspen Architect, Larry Yaw with luxury and simplicity in mind. 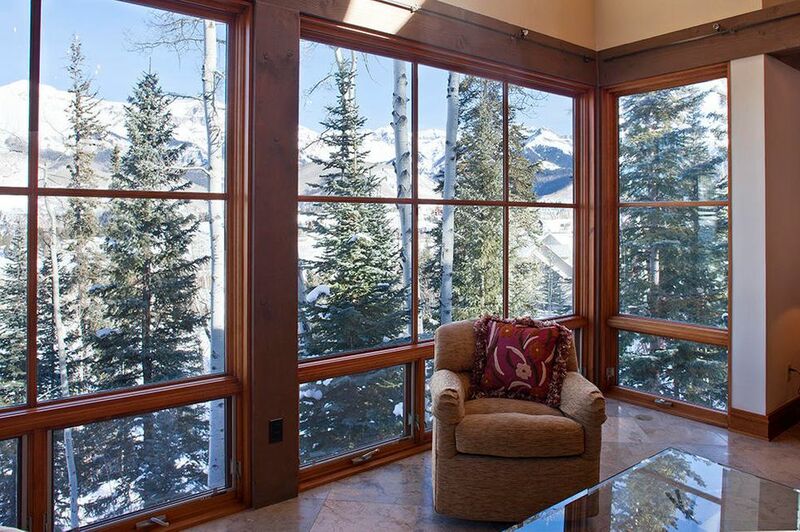 The home sits on 1.4 acres and features gigantic views, estate privacy, and solar exposure. 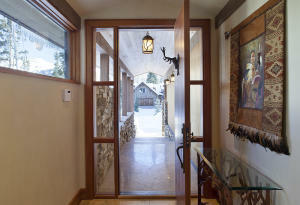 Additionally, this home has an unfinished area of approximately 1,100 sq. ft. that can easily accommodate an additional two bedrooms, game room, office space or more. This well thought out and beautiful mountain home is a rare find in today's market. 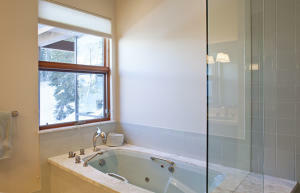 Automated lighting system, built in spa, very high end windows/doors, humidification and much more. 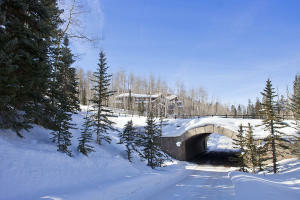 DirectionsMountain Village Boulevard take left on Victoria Drive, go under ski bridge, take first right.